Come and grab a signed copy of my new book! A perfect opportunity to have a look around the new exhibition “Fashion on the Ration” at the IWM too! 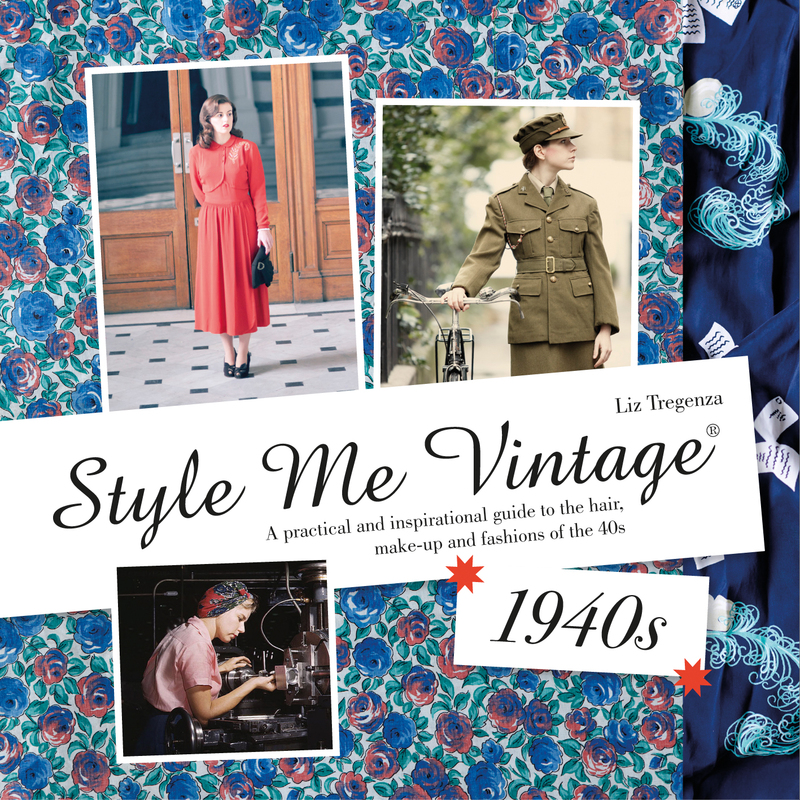 Grab a signed copy of my book and enjoy the ever fabulous Affordable vintage fair.